Incredible Price!.....Incredible Home! 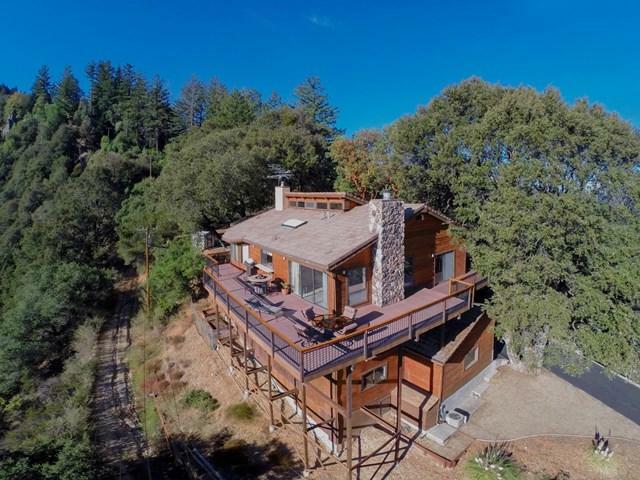 Breathtaking 3600+/- SF, 5 Bedroom, 3 Bathroom Mountain Estate on Big Basin Way, (Also Known As Congress Springs Road), overlooking the South Bay Area. Find Out What It Would Be Like to Drive Home Every Day On One Of California's Most Beautiful Designated Scenic Highways. Expand Your Horizons! The City Light/Mountain Views And Privacy Are Worth the Extra Few Minute Scenic Drive. 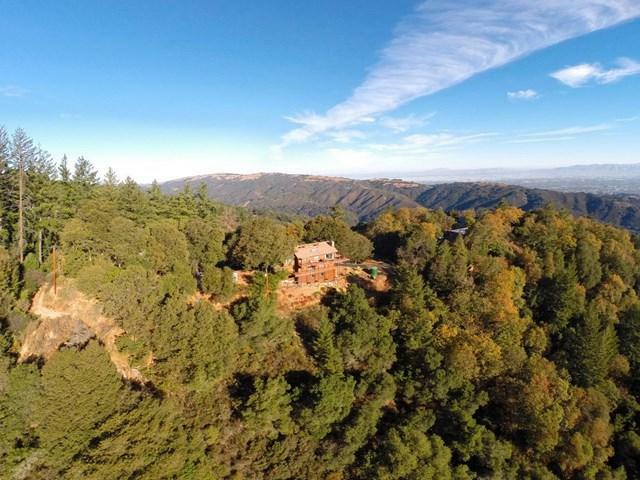 Surrounded by Approximately 10+/- Acres Of Oak, Pine And Redwood Trees. A Private And Recently Paved Driveway Leads To This Mountain Oasis With Room For a Horse and RV Parking With a View. And An RV Parking Spot For Your Traveling Family or Friends. 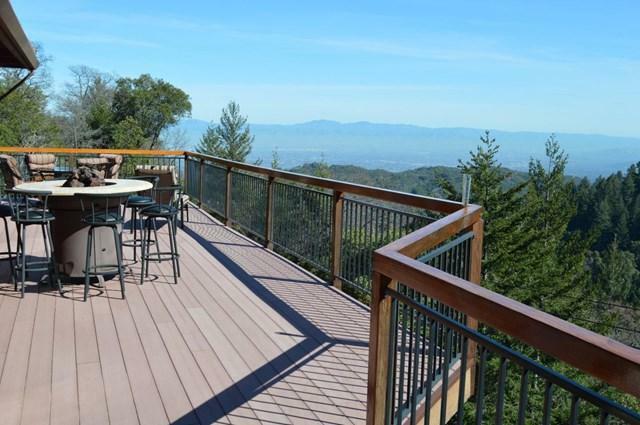 Expansive Deck and Sliding Glass Doors Lead To The Panoramic Views of Mountain And City Lights. 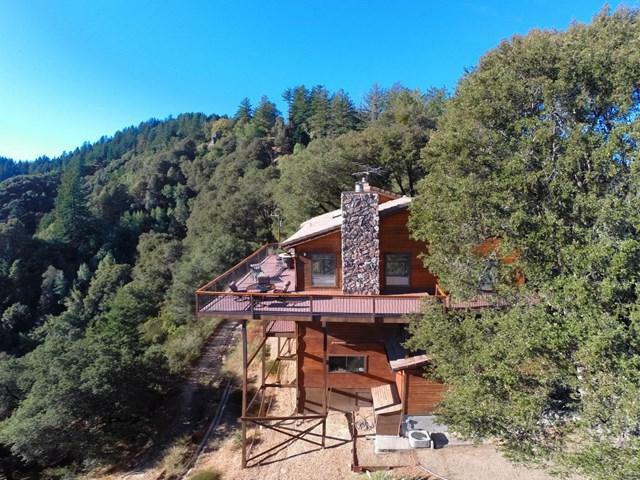 Spacious Wrap Around Deck With Views to Moffet Field and the Entrance to Almaden Valley. 3 Car Garage and a Very Large Workshop. Approximately 25 Minute Drive to Apple Headquarters. Saratoga Schools!